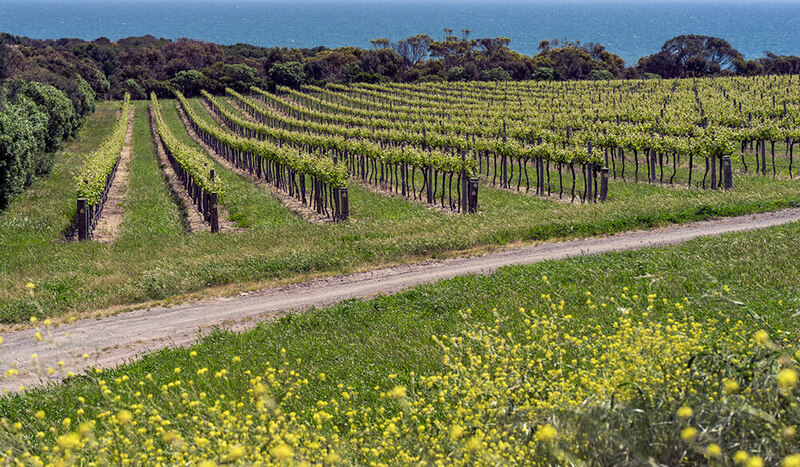 Go off-road in McLaren Vale – a wild ride by 4WD through rolling vineyards, stunning coasts, food institutions and locals-only scenic surprises. I’m in the front seat of tour guide Ben Neville’s 4WD, staring down an ominous slope into South Australia’s Onkaparinga Gorge. Flanked by thick native scrub, the road is crumbling with limestone, sandy loam and clay – soils that make the region such prime vine real estate. The steep decline is nothing for Ben and his Toyota, fearlessly gliding down the roller-coaster drop to the banks of the Onkaparinga River. Born and bred in the Vale, Ben has always been its biggest advocate. He’s worked stints in the kitchen and on the floor at d’Arenberg’s d’Arry’s restaurant, as well as a vintage with the fermentation team. He now uses his tour company, Off Piste, to expose another side to the typical wine tour. “This gets the adventurer out,” he says. “I want to help people discover all the wonderful aspects of the region.” Our morning tea of B.-d. Farm Paris Creek brie, bread and pastries from Home Grain Bakery in Aldinga, and d’Arenberg wine, all overlooking the river, are just the beginning. Ben is also, I notice, friends with almost everyone in town. He’s mates with winemakers and chefs (we’ll be feasting on a bespoke menu by The Salopian Inn head chef Karena Armstrong for lunch at Ben’s house). And once he learns we haven’t picked a dining spot for tomorrow, he immediately makes a call to friend and owner of the Victory Hotel, Doug Govan, to score us a table for lunch. It’s these friendships that allow Ben to push the boundaries of his tours, accessing untouched destinations off the tourist trail. Our next stop is a great example. We’re in Clarendon, a town on the fringes of McLaren Vale and the Adelaide Hills, meeting Primo Estate’s general manager Richard van Ruth for a private tasting at the top of its Angel Gully vineyard. “I’ve just posted a picture on Facebook with #hatemyjob,” chuckles Richard as we gape at the 360-degree views of the surrounding hills. He pours us a glass of Angel Gully shiraz, made from grapes just a few metres away. It’s a spicy, peppery and savoury shiraz, a result of the vineyard’s cool evenings, high elevation and rich mineral soils. “That’s the beauty of this region. Even though it’s quite compact and small, we have an incredible diversity of sites,” he says. Richard explains that the main basin of McLaren Vale is mostly alluvial soil – 150,000-year-old clay, sand and ironstone. Primo Grilli planted his family’s first vineyard in 1973, after arriving from Italy 20 years prior. His son, Joe, and Joe’s wife Dina, then continued the tradition to make Primo Estate what it is today; known for its JOSEPH labels, as well as a range of extra virgin olive oils and vinegar. But Ben is keen to show us a new family to the neighbourhood, a small-batch winery making great strides for the town. Toby pours us a glass of each of his three styles, which focus only on McLaren Vale’s hero varieties: shiraz, grenache and a blend of the two. The one-on-one session allows us to fully understand what we’re drinking, so experts can indulge and non-wine aficionados, like me, can quit bluffing. Inspired by sophisticated French vineyards and the high-class wineries of Napa Valley, California, the pair have embarked on a mission to raise McLaren Vale’s potential. Awarded the 2017 Nuffield Australia Farming Scholarship Toby has spent the year researching how the Napa teams and American luxury brands communicate to their consumers, intending to bring that knowledge back home. With their bottles on menus in fine-dining restaurants like Quay, Orana and Kangaroo Island’s esteemed Southern Ocean Lodge, as well as five-star ratings in the 2017 Halliday Wine Companion, the Bekkers have already earned a glowing reputation. Opened in 2003, winemaker Justin McNamee aimed to create a label that speaks of the area’s rugged landscape. Walking into the rustic farm-shed, it’s clear that Samuel’s Gorge isn’t the kind of place that takes itself too seriously. We’re greeted by senior winemaker Riley Harrison, who doesn’t just make the booze, but works the cellar door, too. Laid-back, charming and completely approachable, much like their wine, the team’s relaxed attitude is yet another facet of McLaren Vale’s diverse style. 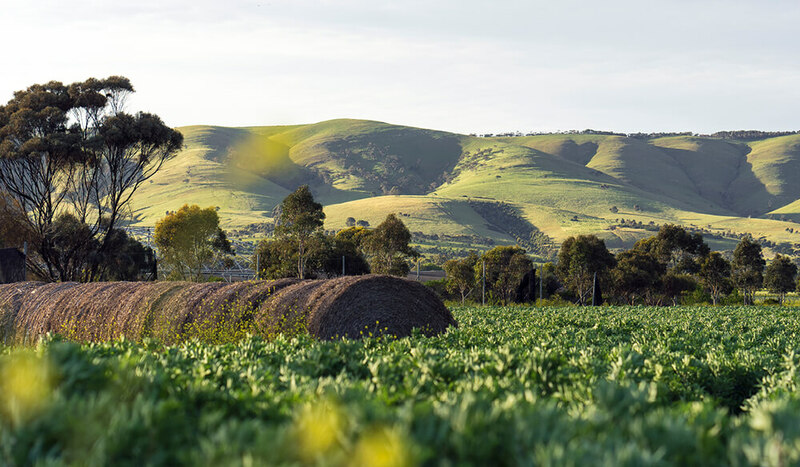 No matter which way you look at the region, from the top of a hill, in a cellar door or dining by the sea, with a little local knowledge there are seemingly endless discoveries. All doable with a glass of wine in hand. 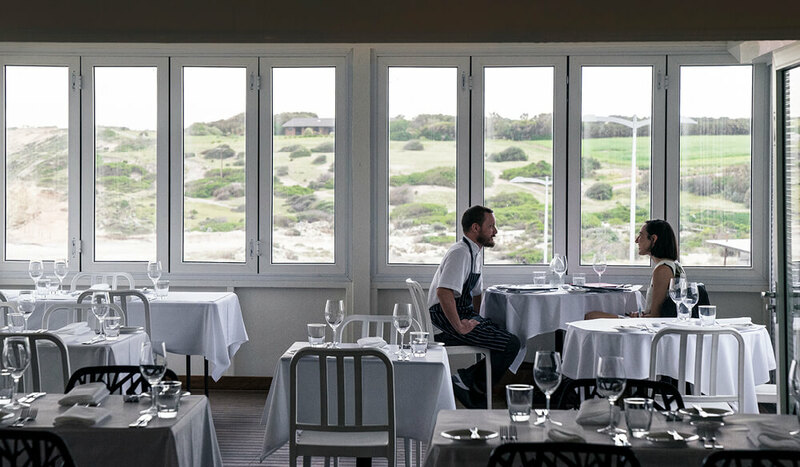 For a spectacular spot to try the Fleurieu’s best coastal fare, Doug and Nikki Govan’s two restaurants have been local favourites for decades. 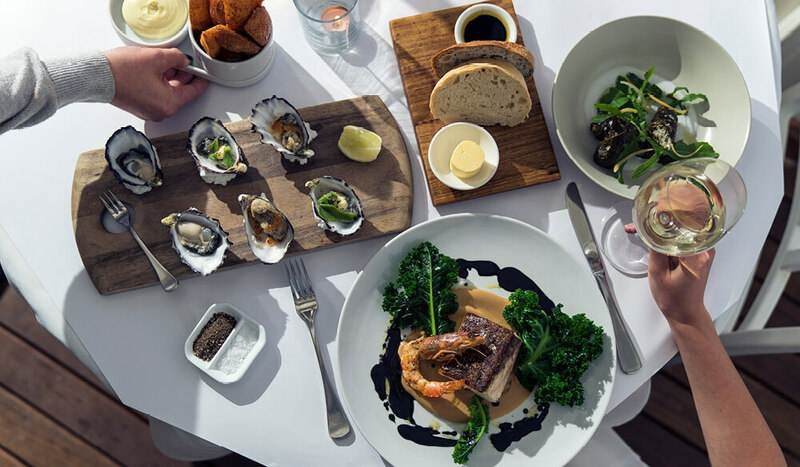 While the Victory Hotel serves gourmet pub food with views of Sellicks Beach and Aldinga, the high-end Star of Greece brings fine-dining to the beach town of Port Willunga. Perched on a cliff overlooking the 1888 Star of Greece shipwreck, the ocean-inspired menu is curated by head chefs Brett and Glenn Worrall and reads like a foodie guide to South Australia. From Kangaroo Island whiting and Coorong mulloway fillet to South Australian Black Angus beef and braised olives from the house just down the road, this is true local fare. 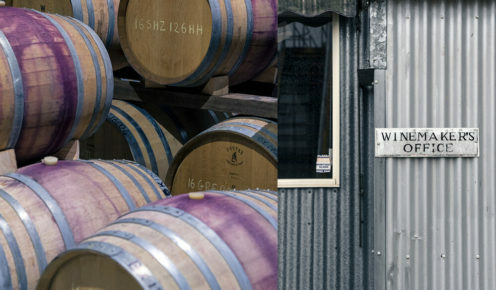 – McLaren Vale is a 45-minute drive down the Southern Expressway from Adelaide CBD. Ben has a range of tours to explore the region. We took the Fork and Grape, a one-day tour including morning tea, lunch and far too much wine. – The Salopian Inn: Part of McLaren Vale’s history since 1851, Karena Armstrong took over The Salopian Inn in 2012 and makes use of her kitchen garden and Fleurieu produce to fuel her menu. The restaurant also boasts a 230-bottle gin collection, for your G&T hour. 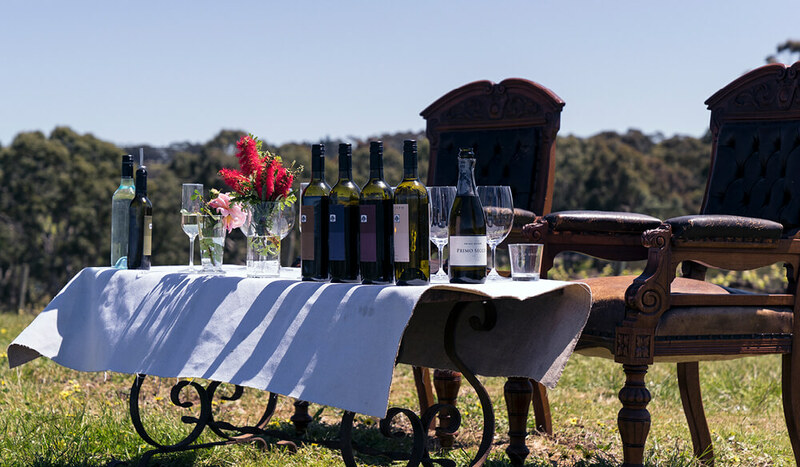 – Beresford Wines: Opened late last year, this award-winning tasting pavilion offers wine and cheese tastings from $15, while the newly renovated homestead can be booked for weddings and private functions. – The Vintage: Two private 19th-century-style suites make a place of respite after a hard day of wining and dining. Read a book by the fireplace or relax in a steamy bubble bath. – Willunga Farmers Markets: Farmers, producers and bakers sell the best of the Fleurieu every Saturday. Try Bull Creek Bakery’s wood-fired venison pie.